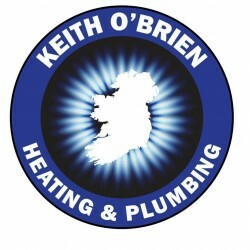 €79 inc. VAT for 2 Gas or Oil Boiler Services. Was €181.60. 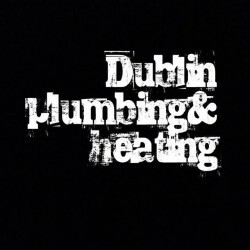 Dublin Plumbing & Heating is delighted to offer you 2 Boiler Services for the price of 1. Now €79 was €181.60. Only through vouchOff. 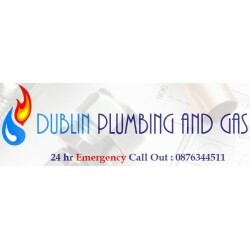 Get 2 Gas or Oil Boiler Services for the price of 1. Now €79, was €180 inc. VAT only through vouchOff. 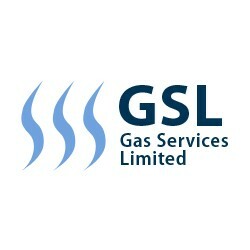 Includes RGI Gas Certificate. We also offer Electrical Services. We are RGI certified & fully insured. This product is worth 173 loyalty points. 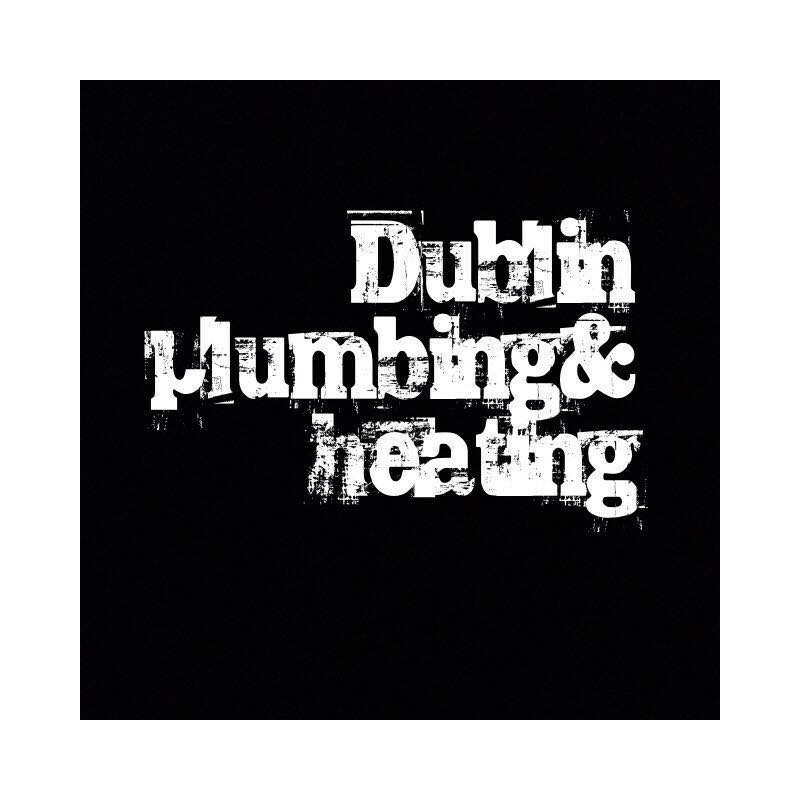 Get 2 Full Boiler Services for the price of 1. All prices inc. VAT @ 13.5%. South Dublin only (South of the River Liffey). 2 - 3 Days required to complete work. Full refund available if Voucher has not been used or partially used. 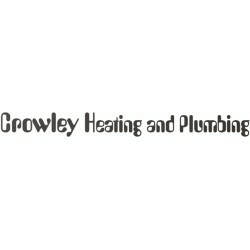 VERY QUICK and professional - great service.